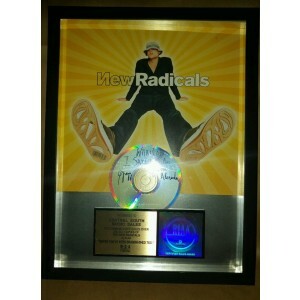 A selection of New Radicals music memorabilia, ranging from signed gold discs, signed albums, signed Cd's, signed photos and anything New Radical related. A must for any fan of the New Radicals. 100% authentic items, all supplied with a Coa.